A London Stock Exchange-commissioned report reckons Brexit could lead to the loss of up to 83,000 market infrastructure jobs in the UK. This most painful outcome might cost banks at least $77 bln, says a UK data provider. It’s in European interests to avoid that outcome. The UK could lose as many as 83,000 market infrastructure jobs over the next seven years if euro-denominated clearing is forced out of Britain and into continental Europe, according to research commissioned by the London Stock Exchange, the Financial Times reported on Nov. 14. 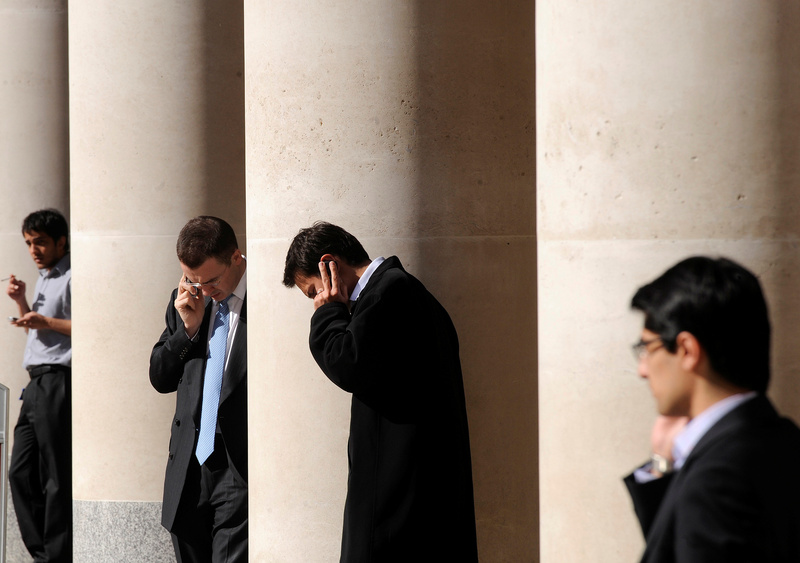 The private report, which has been circulated among the UK government and lawmakers, according to the FT, says about 31,000 "core intermediaries" of banks, sales and trading desks and interdealer broker jobs could be lost by 2024. Another 18,000 could go in related professional legal and accounting services, 15,000 in wealth and asset management and 12,000 at technology providers, it says. The London Stock Exchange declined to comment to Breakingviews.